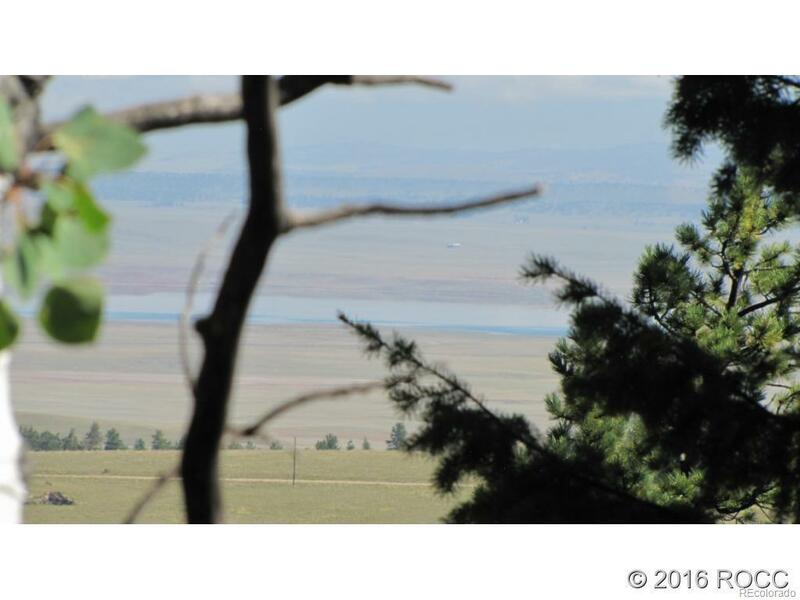 Mountain views, nicely treed with aspen, spruce and pine, this lot is close to great fishing, the National Forest and is located on a County maintained road. Close to power and in a community with a good water augmentation plan that assures you will be able to get a well permit. 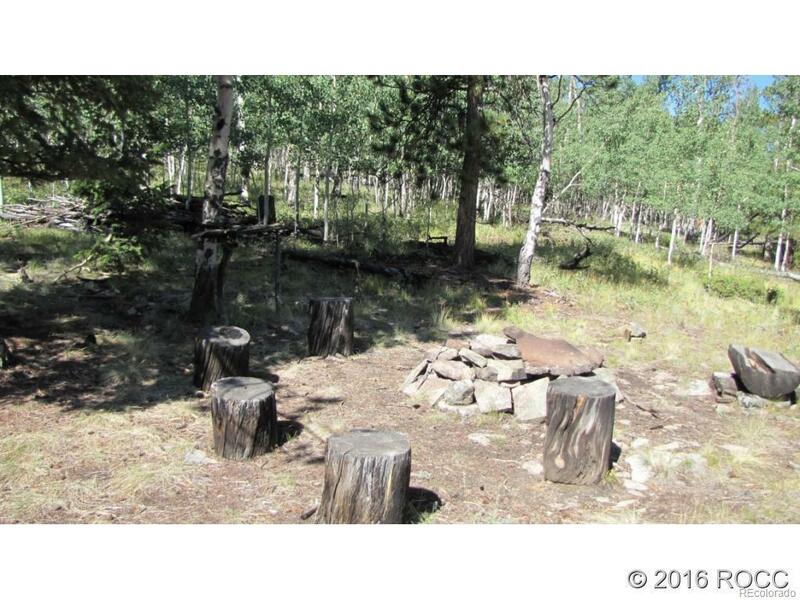 This property is priced to sell, at $33,900! 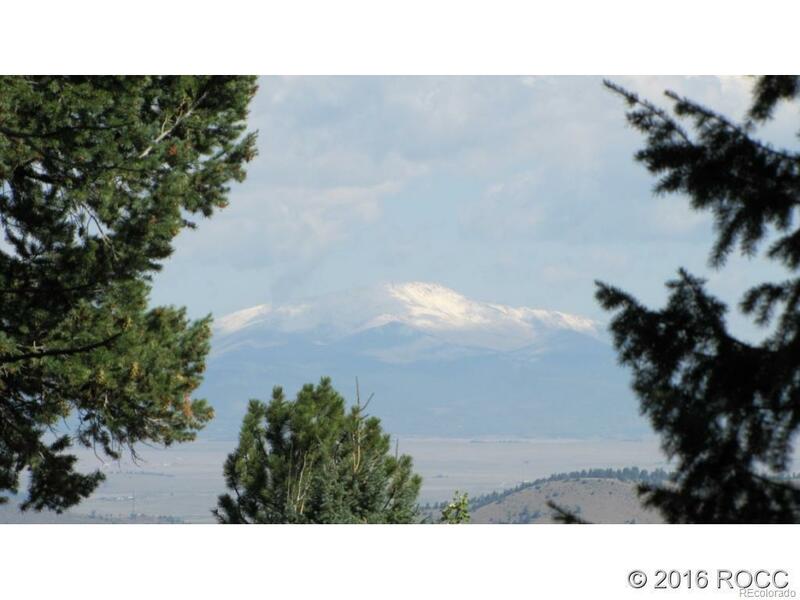 Offered by Pinecone Properties Llc.